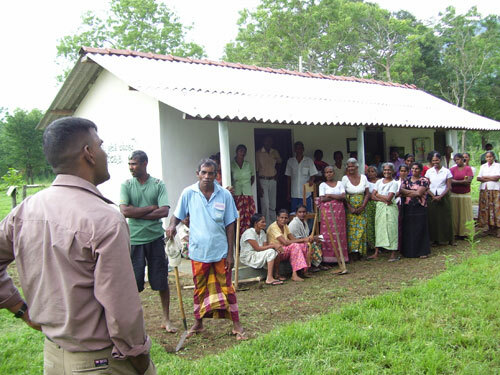 Mr. Nandasiri Wanninayake who connsulter of e village project came to our village. He encouraged our students and English teachers. He is happy about our students’ skills. Our students discussed with Mr. Wanninayake and they knew how do we learn English as possible. 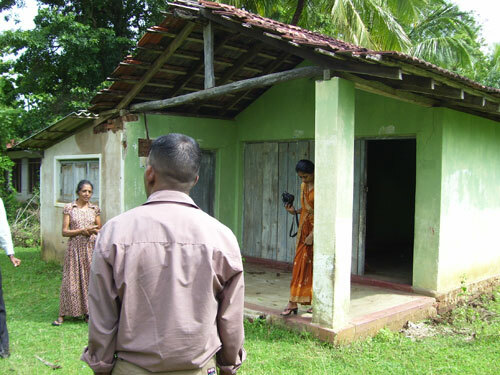 And also Mr. Wanni visit the proposed village computer building. Mr. Somawathie who owner of that building was discussed. Specially we abled chat with villagers. Villagers were partcipating to Sramadana programme. Villagers are very happy obout evillage activities. They promised to give good help to it.